The California Alliance for Golf (CAG) is a non-profit corporation serving as the unified voice for the golf industry in California. It is an umbrella trade organization spanning the state to protect and promote the golf industry at local, regional and national levels. 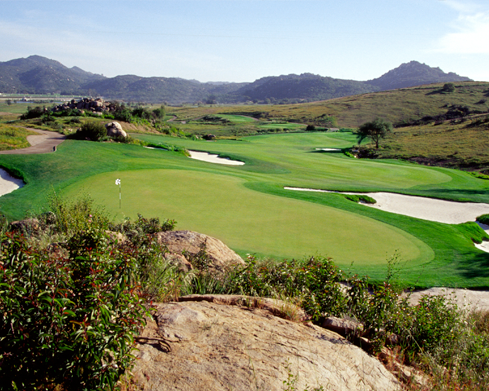 CAG educates decision-makers on the importance of the game and the industry to California. CAG will share its message with all who participate and enjoy the great game of golf. United, the industry will flourish. 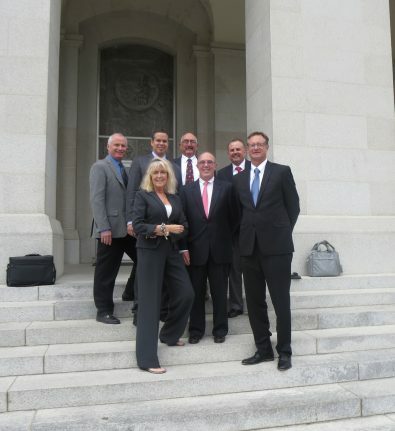 Government relations and advocacy efforts are key components to the California Alliance for Golf. Keeping “on the pulse” of proposed bills and legislation are critical to the sustainability of the organization and those that it serves.